Do you feel like throwing in the towel or the sponge? If you think learning French is too much, think about polyglots who can acquire multiple languages with ease. They can do it and so can you! In fact, to be a polyglot is not super extraordinary but it requires time and comprehensible input. Remember: our brains are wired to acquire as many languages as we want. This week we travel all the way to Russia. We go to a part of Russia which I didn’t know much about before I met this truly amazing learner who is learning 4 different languages at a time!!! We travel all the way to Ossetia to meet Alan. His case is so interesting that I really wanted to share his astounding interview with you. I met Alan via Verbling towards the end of last year. To be honest, when I first him I wondered why he wanted to have lessons with me because his French was so good! He told me he had received a lot of input but he needed to practice his conversational skills. Since he was at an advanced level already, we spent our sessions discussing cultural topics and articles. 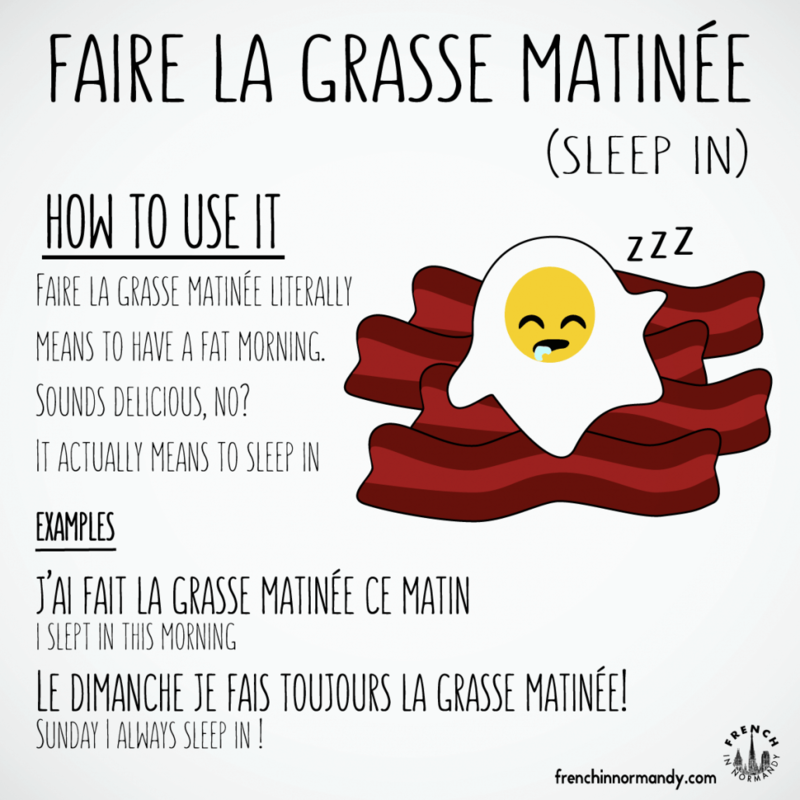 One session which comes to my mind is the one about the typical yet funny expression ” faire la grasse matinée “. It was funny to find out that this expression goes back to 1600 when women had to stay in bed late in the morning to become fat. At that time fat women were considered beautiful! You can read about different articles and a poem about it here. Which language(s) are you learning/ have you learned? Why did you start learning French?/For how long have you been learning French? I’m learning this language longer than any other language. I started studying French in primary school, I had no choice – my parents and teachers decided so. Then I continued to study French at the university. I got a good base, knew the grammar, read Guy de Maupassant and other authors in French, but did not know how to talk at all. After university I had no practice for more than 20 years. But a year ago I decided to restore my knowledge of the French language and to work on it and also because it was a pity to leave a half-learned language. I love French and French culture, I have many ideas how to use it in my life. Why did you choose me to learn French? 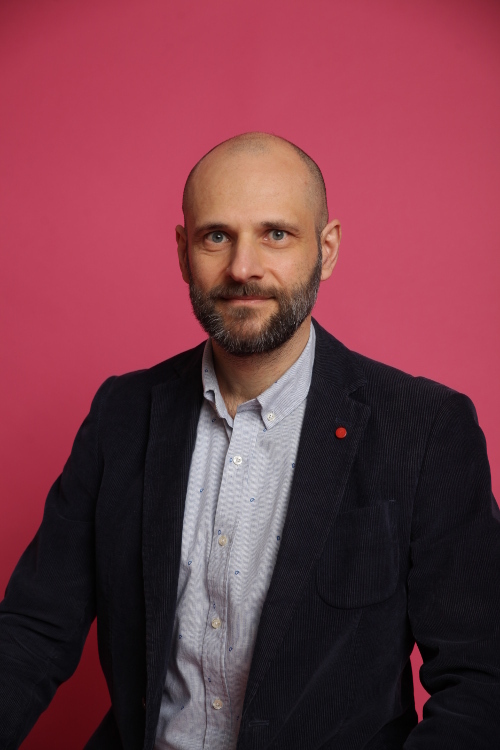 I’m looking for teachers who use the so-called natural approach to learn languages. I’m not attracted to reading boring textbooks and doing exercises. My task is to develop conversational skills, so I was interested in your approach. What do you enjoy the most during our French sessions? In our lessons, I liked most of all that we had a lively, natural interaction and at the same time we discussed one specific topic. You provided interesting materials on this topic: articles, videos, songs. So I could expand my vocabulary and fluency. What is your daily/weekly routine to learn French? Do you have any tips to share? I read parallel texts (French / Russian or French / English) and listen to audio for these texts. I study every day for 30 minutes or 1 hour. I use the time during walks or when I drive a car, so I study listening. I consider it right to study small pieces of texts and repeat them many times. I constantly use the method of Shadowing for fluency. I do not study materials I do not like, which are boring or incomprehensible to me. At least once a week I communicate with a native speaker using Skype. Favorite French word or expression? I hope this interview motivates you to keep up! The new season of Le Français naturellement is running with a second episode about a special animal L’oie aux oeufs d’or, the goose with the golden eggs! It is an adaptation of one of Aesop’s fables. You can read it on the Great Story Reading Project. L’histoire du dimanche, Sunday story is also back with an amusing book about football and father & son relationships. 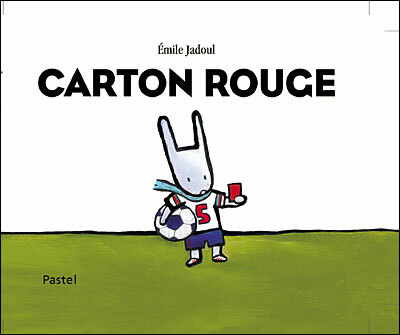 Listen to me reading Carton Rouge, Red Card by Emile Jadoul. < French the natural way: meet the learners!